Direct bookings are the cream. Maximise your opportunities with the Online Booking engine that is fully connected to REI Master for inventory, pricing and of course - bookings. The Online Booking Engine is Responsive. Branded. Flexible. Customisable to match your website design. 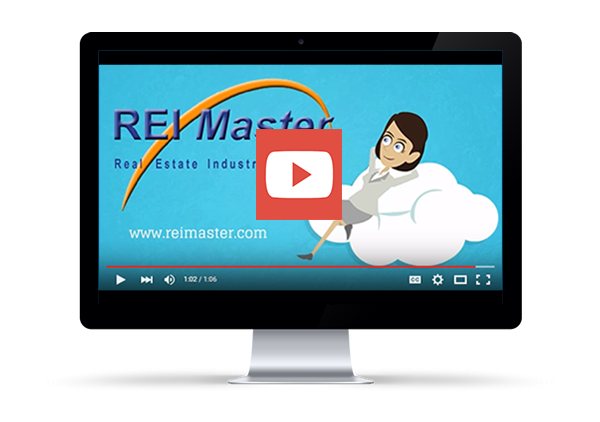 Accurate, real time data is seamlessly fed from REI Master your website. You stay in ultimate control at all times. Connect to the bookings partner of your choice. EzyRez Online, The Booking Button, Levart, ResOnline, eTourism and more!